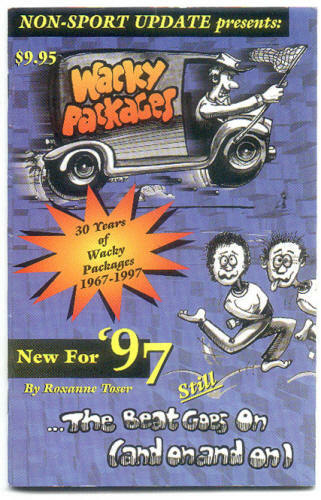 George has been a Crazy Wacky Collector for many years. He also did the cover art for "The Beat Goes On" in the 1990's. 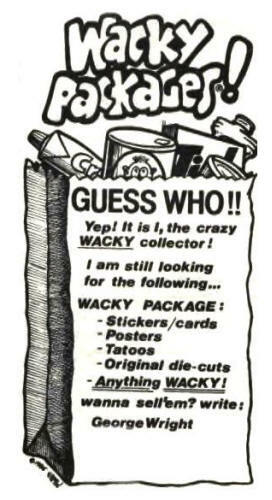 In 2004, George became an official wacky artist, and has also worked on Garbage Pail Kids. Check out his wackys below.